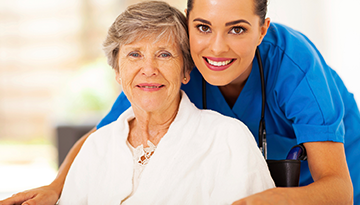 At MaRhema Homecare Services, Our goal is to provide professional, highly quality home care assistance. 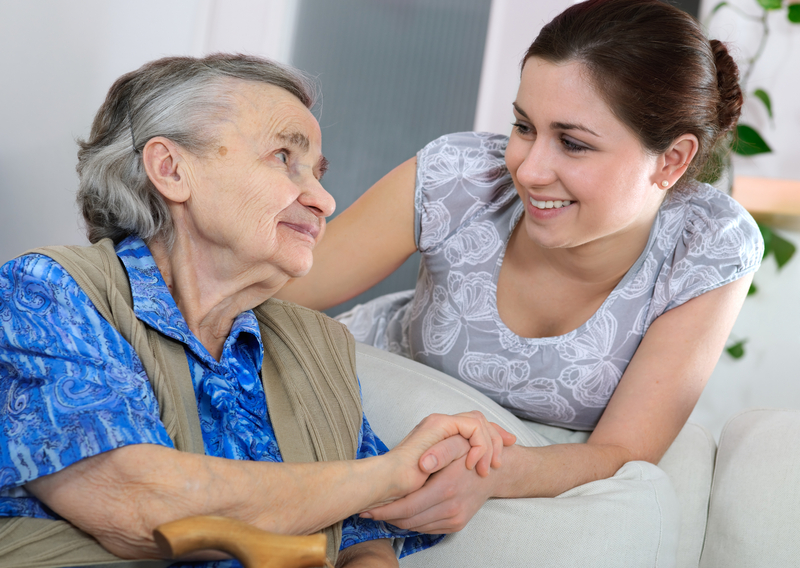 MaRhema Homecare Services is a homecare agency dedicated to excellence in all areas of the caregiving process. We work together with family members to meet their needs while also meeting the needs of the client. 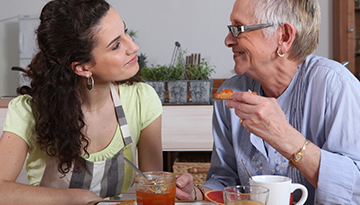 With MaRhema Homecare Services, you always know your loved ones are safe and being cared for with respect, dignity and compassion. Our staff is professionally trained and always put the clients first. MaRhema Homecare' s caregivers are motivated and dedicated and always strive to excel in their service. 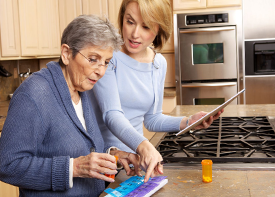 "Our priority is to provide professional, high quality home care assistnace...."
• Companionship: Socializing, Reading, etc. Our companions are available to transport and supervise your loved ones at events and parties. 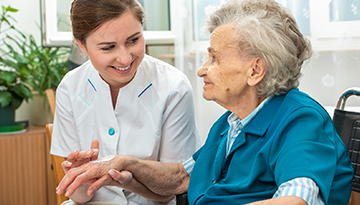 Our Personal Care Assistants help our clients to maintain their dignity and independence. 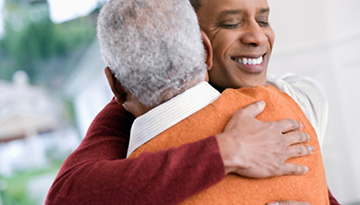 Our Alzheimer's Care Companions are trained to communicate with clients diagnosed with Alzheimer's. 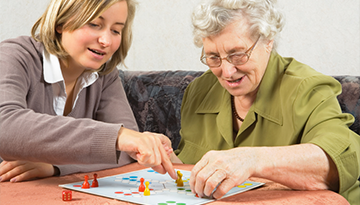 Our companions will help your loved one with their recreational activities, therapies and all aspects of care for those living with Alzheimer's. 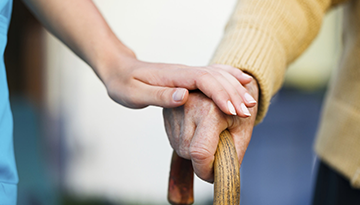 Our Hospice Care Companions take care of our terminally ill clients. 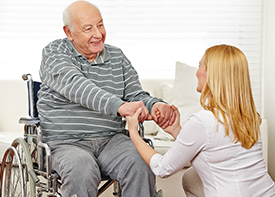 They are skilled at making your loved one's comfortable and meeting all of their needs during their final days. Our Homemakers help the client to take care of their home and create a safe, organized environment. Our Homemakers run errards, go grocery shopping, do basic housekeeping & laundry, aid in meal planning and preparation and make sure medication is taken at the proper times. Great job! Your caregivers have been nice working with, taking care of my mom. Undoubtedly I will recommend MaRhema Homecare to anyone who needs Homecare services for their love one you did a good job with my grandmother. I love the Homecare aid you send to me I really connected with her. She indeed was very helpful in so many ways. She was so warm and caring. Thank you. 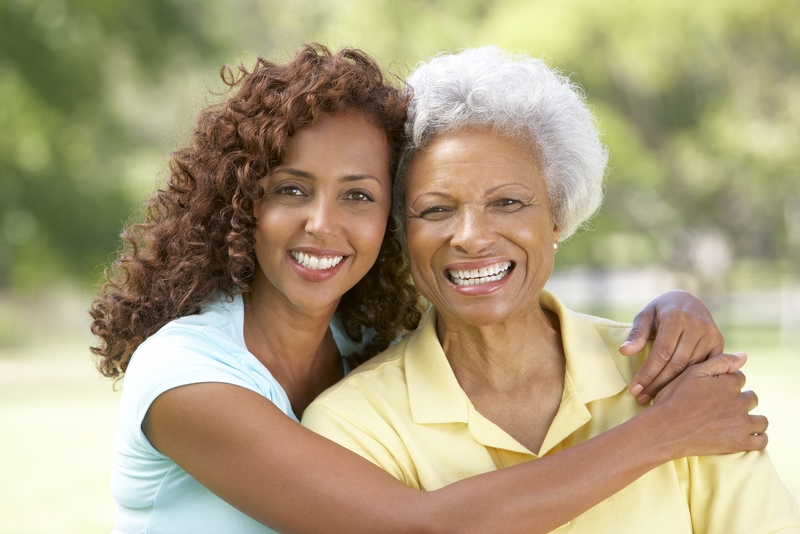 Learn how we can best help you and your family with your home care needs. Interested in Careers at MaRhema?